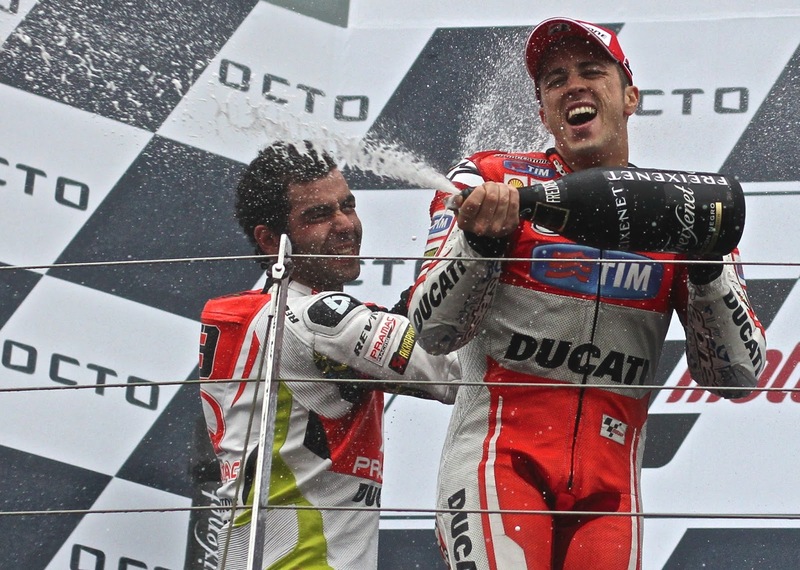 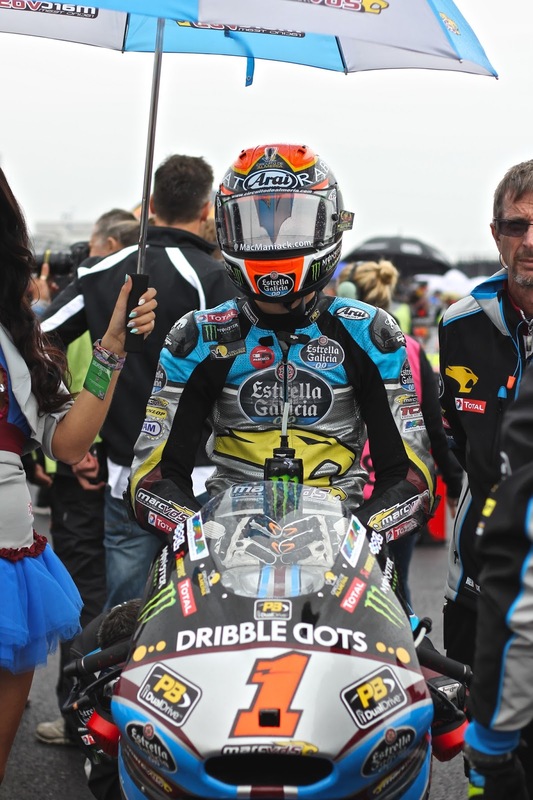 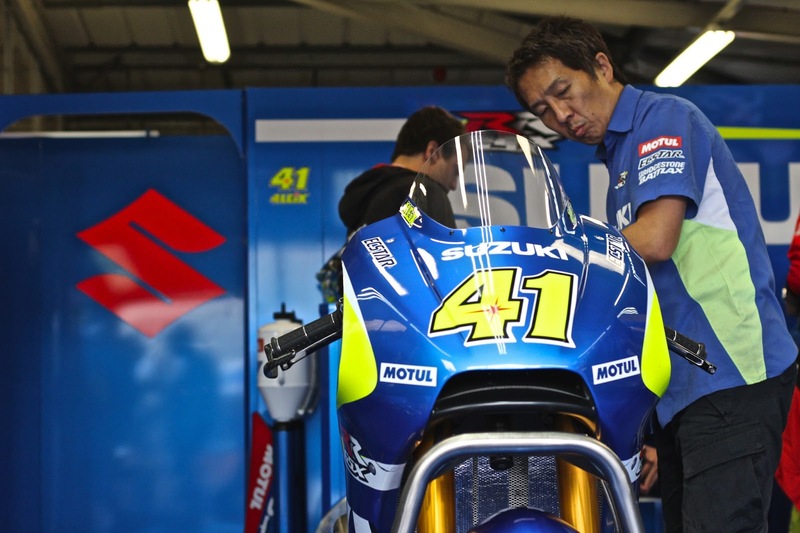 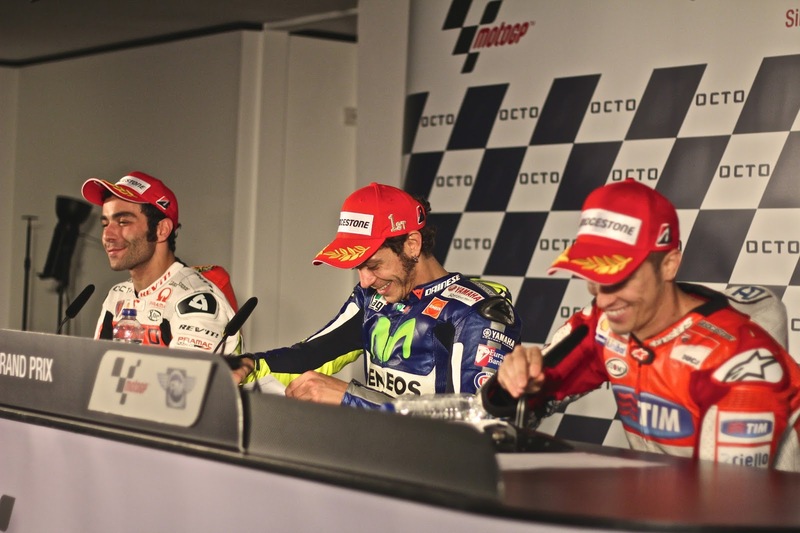 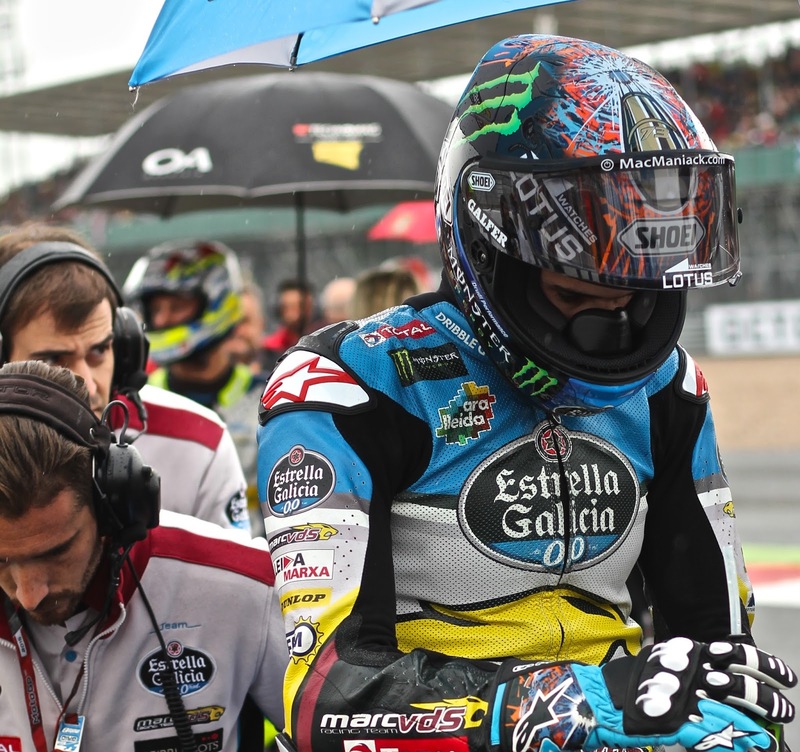 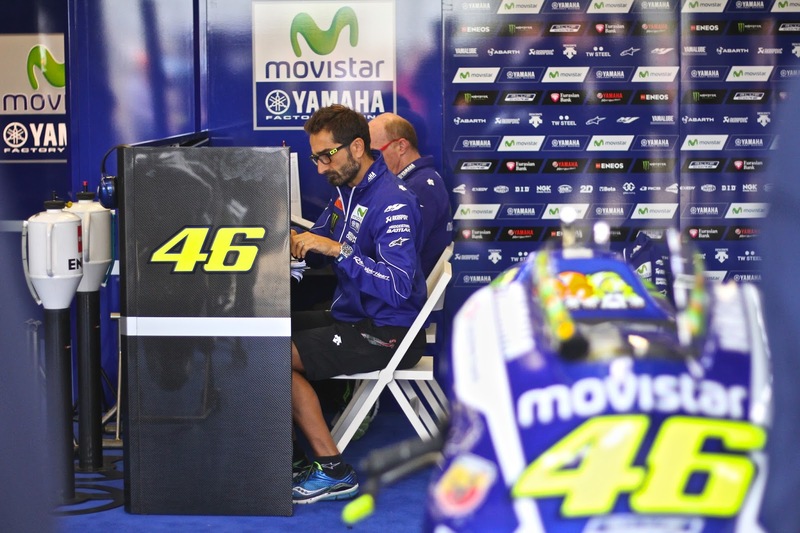 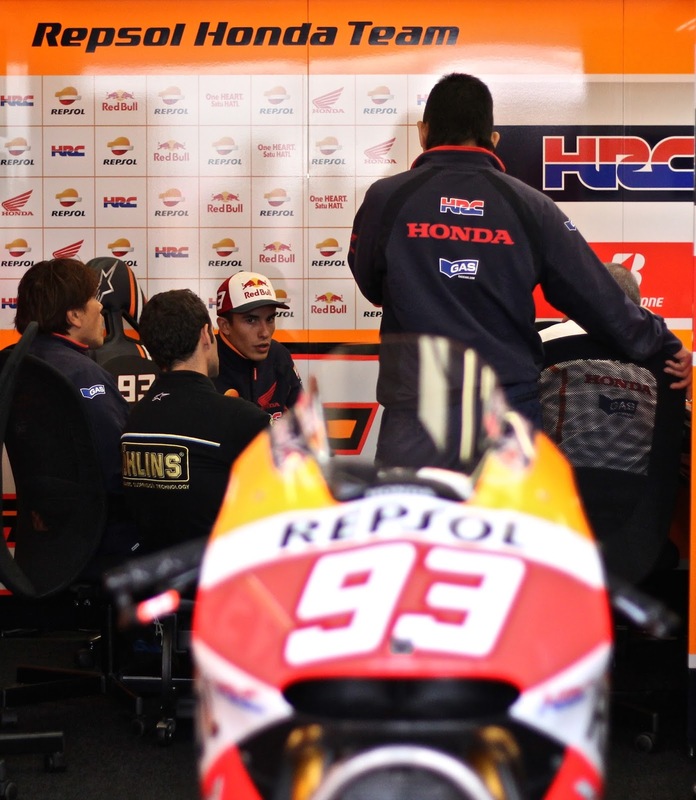 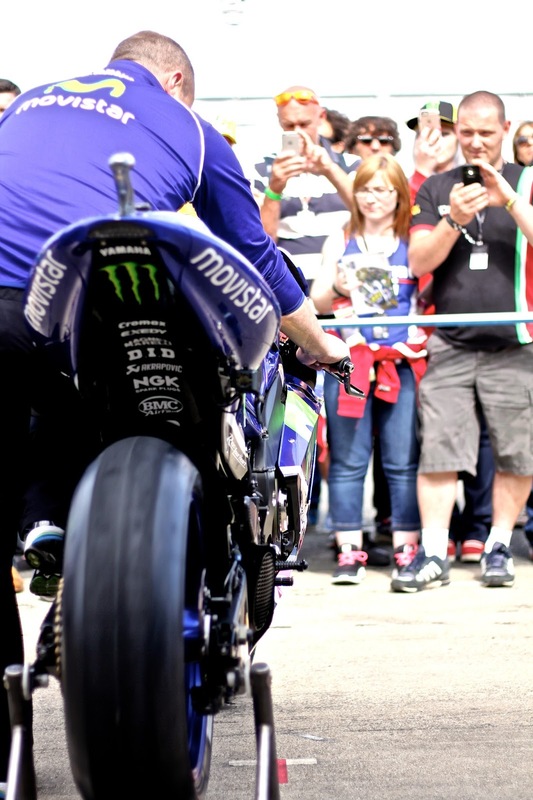 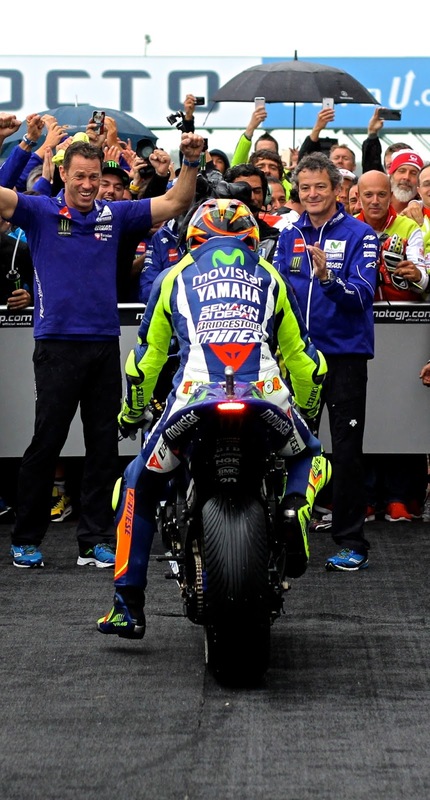 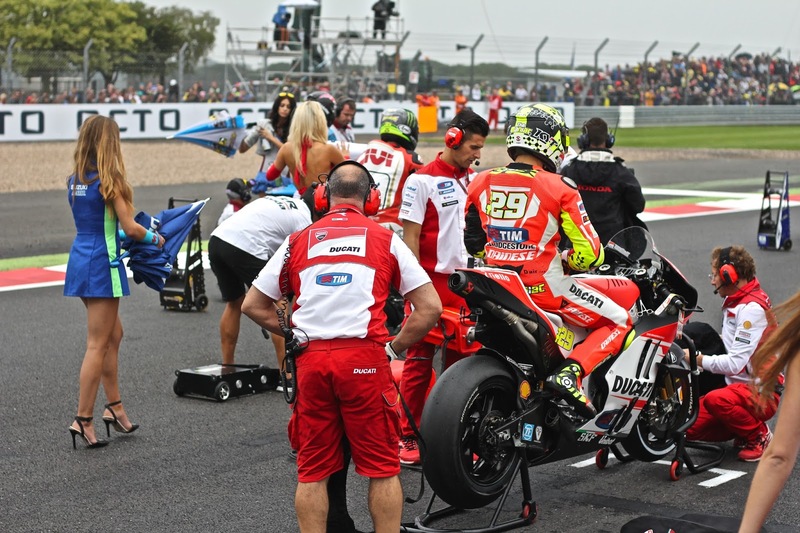 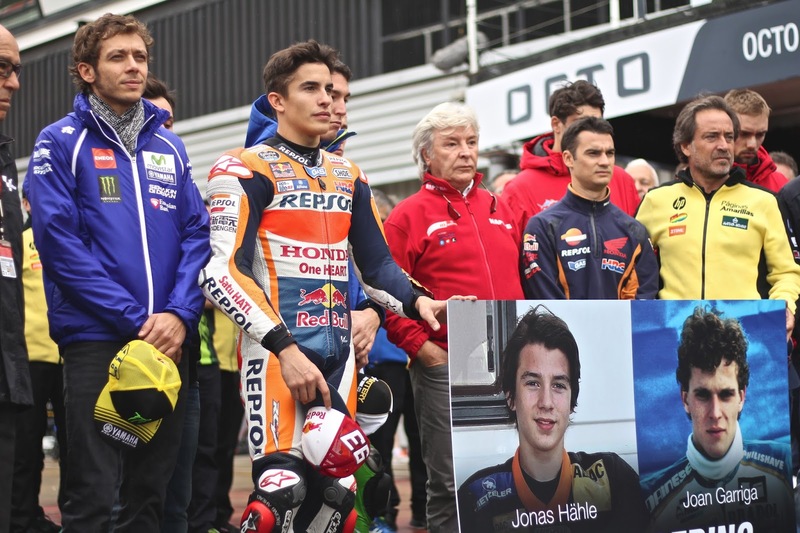 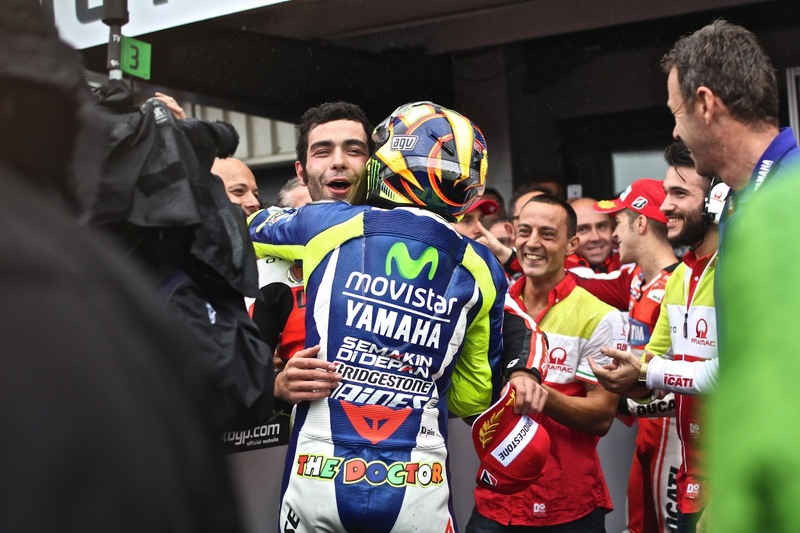 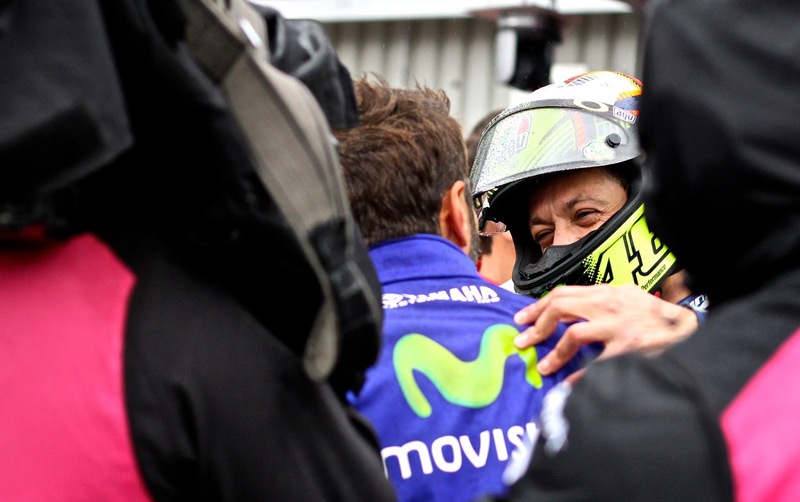 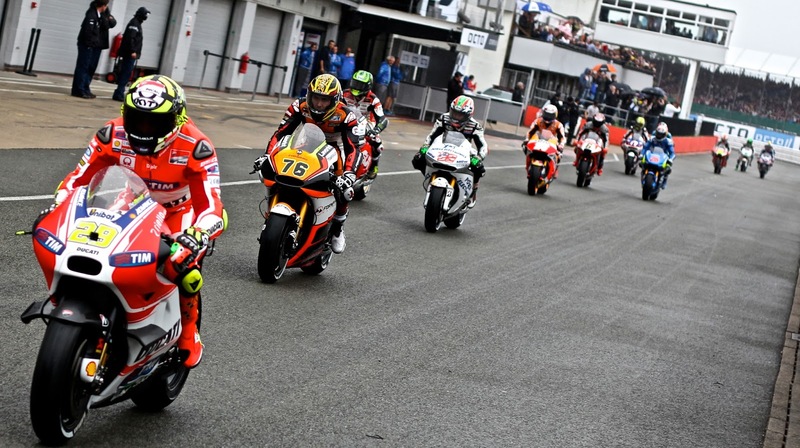 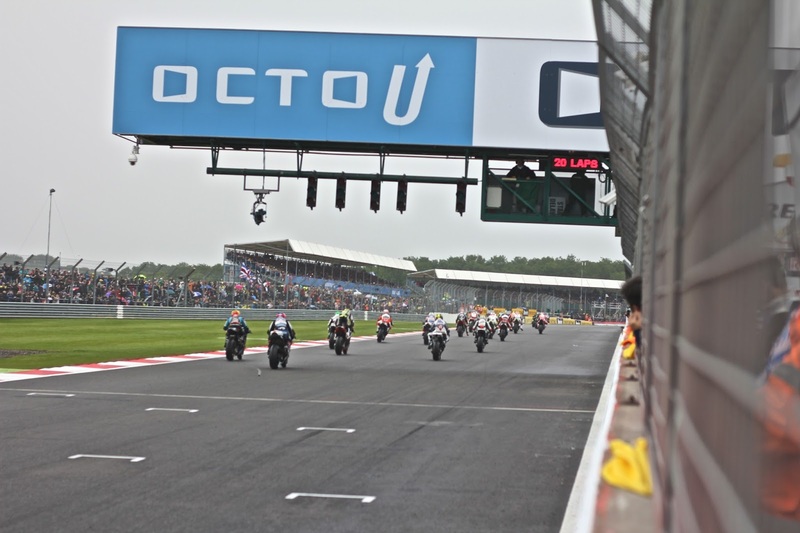 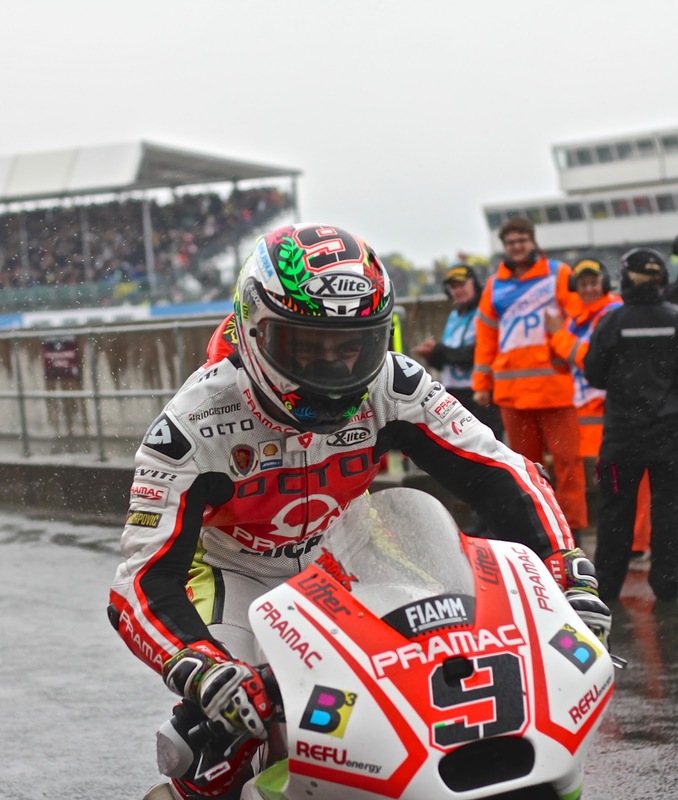 PaddockChatter gets the ‘#MotoGPBuzz’ at the British GP, in pictures. 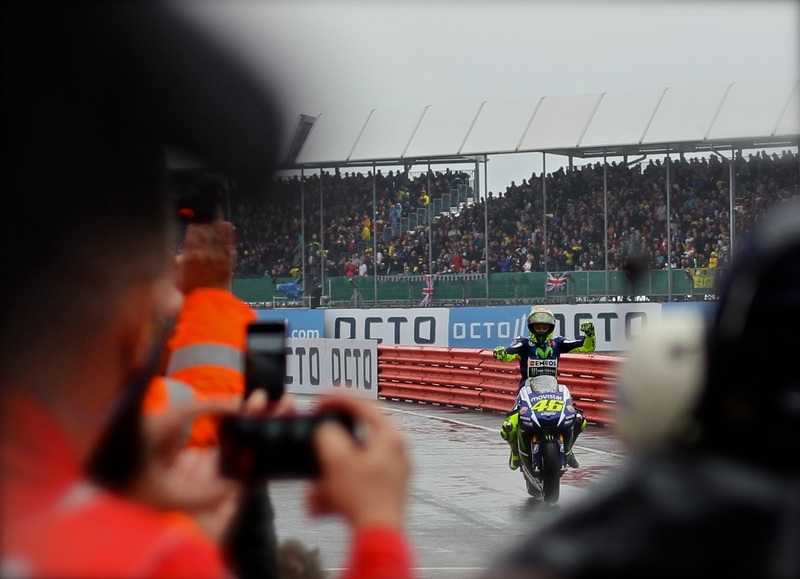 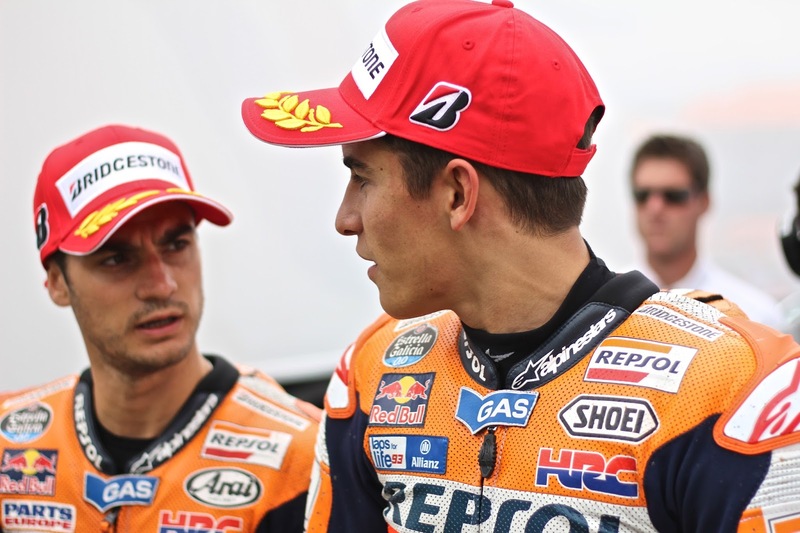 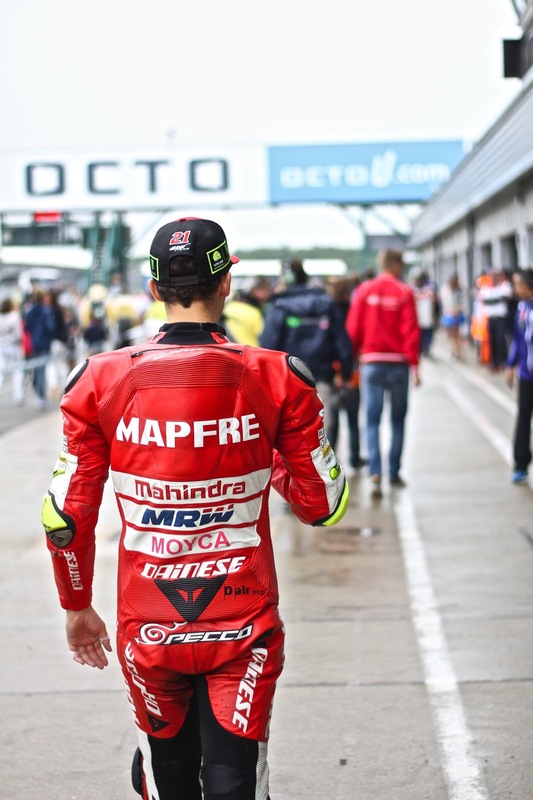 MotoGP is launching a new social media initiative called “#MotoGPBuzz” for 2016, whereby it’s giving fans the opportunity to win VIP experiences at Grands Prix. 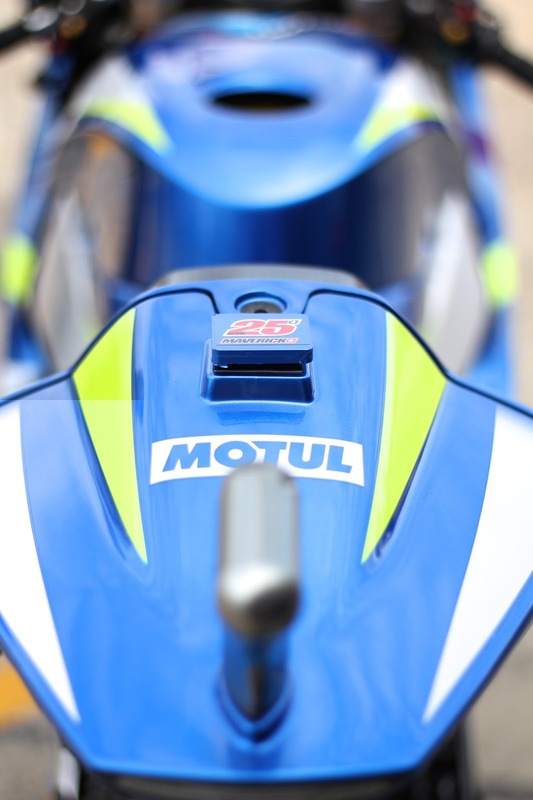 Simply use the hashtag on the various social media platforms to be within a chance of winning. 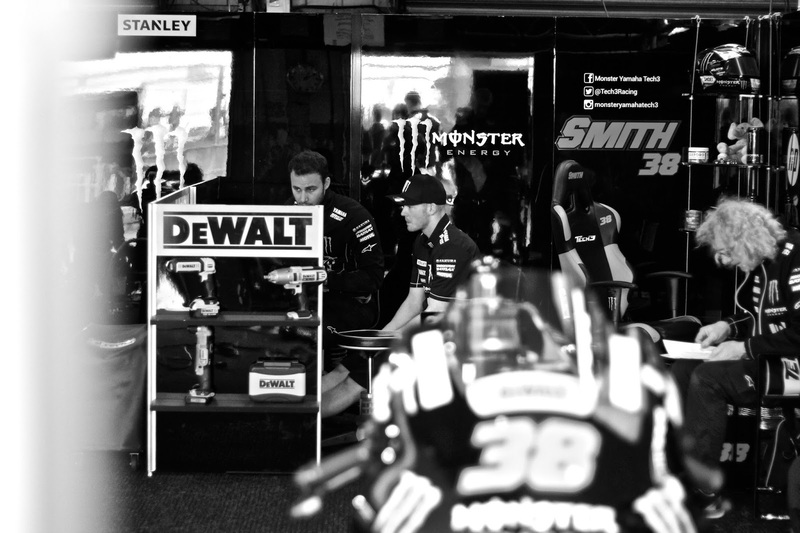 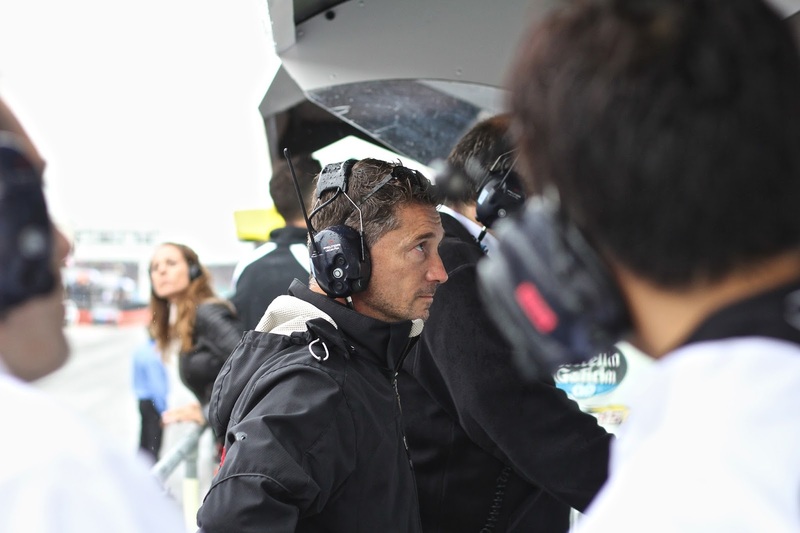 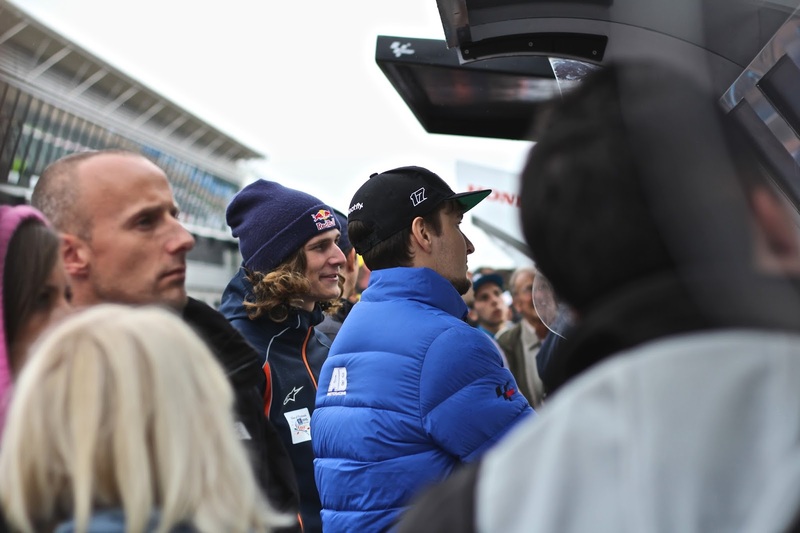 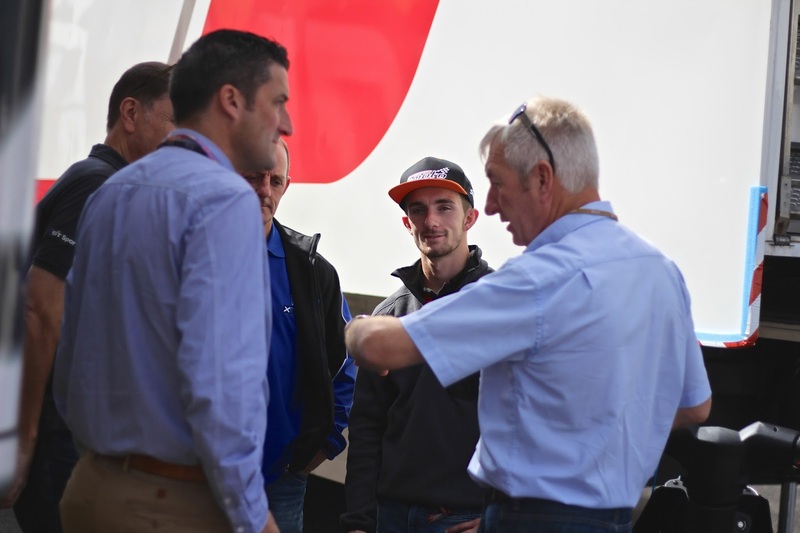 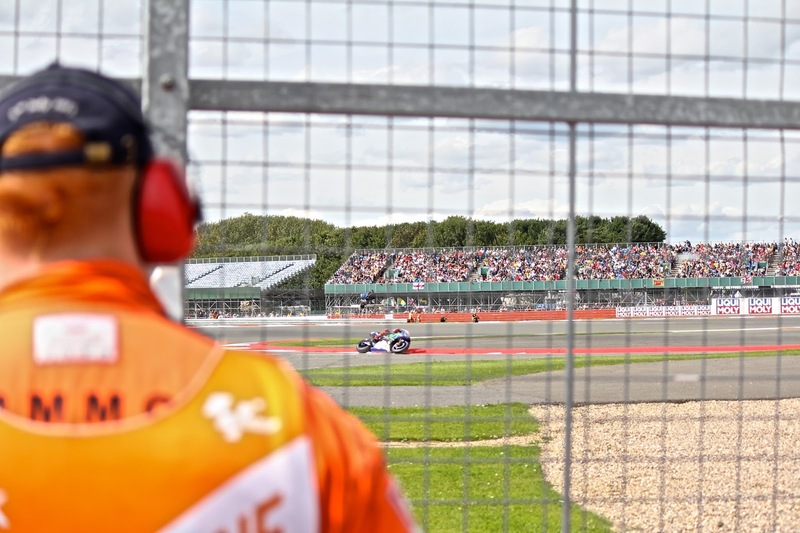 This weekend, courtesy of Motul, PaddockChatter was fortunate enough to give the experience a whirl and use the opportunity to get some behind the scenes snaps from Silverstone for your viewing pleasure. 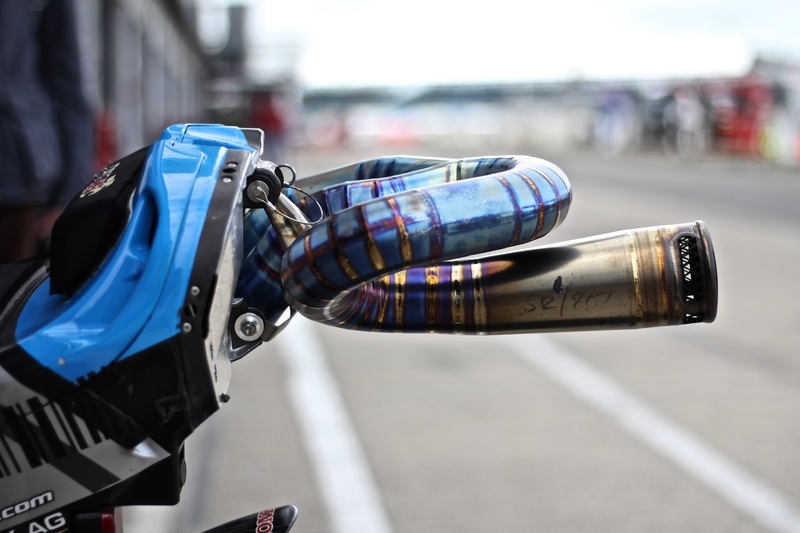 For full galleries of the weekend, visit and ‘like’ our Facebook page and for more refined and careful selection of pics, follow us on Instagram. 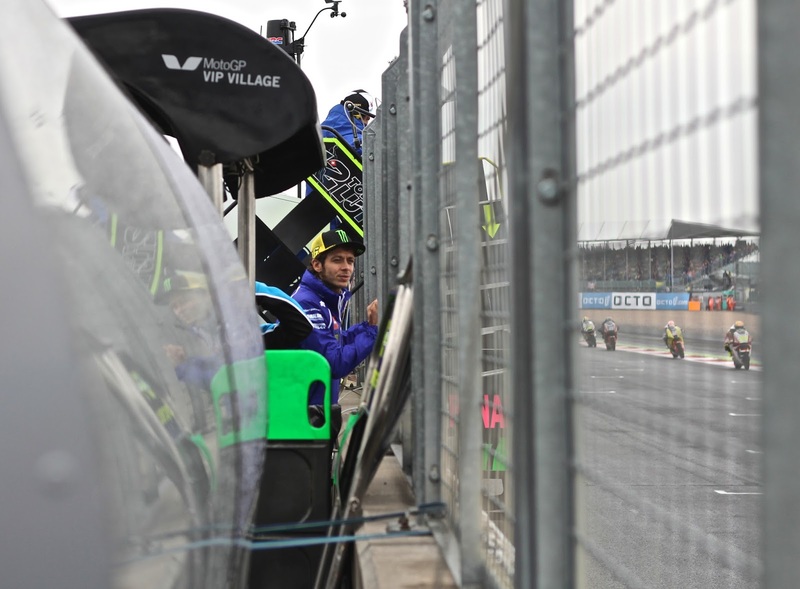 Previous Previous post: Bradley Smith: "Espargaro beating me in his first season was difficult to swallow"